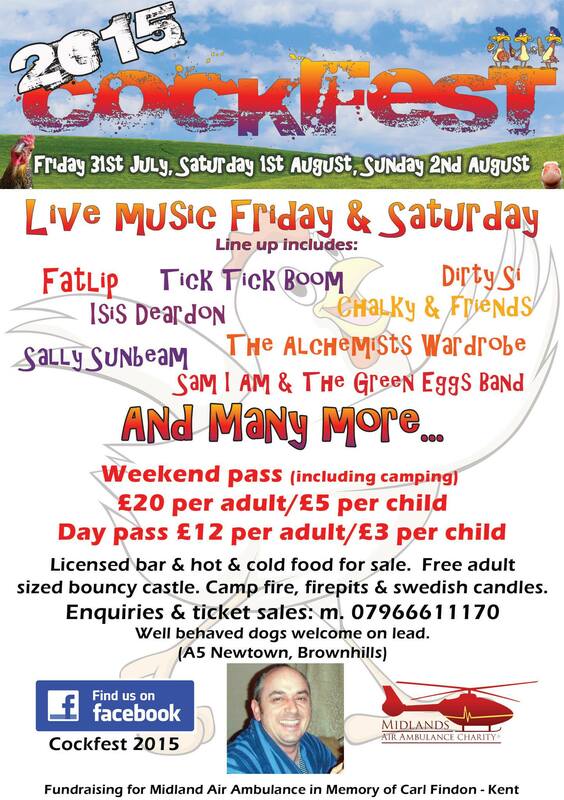 Here’s a really, really great thing happening this weekend at Newtown, Brownhills from today (31st July 2015) – a two day festival with proceeds going to the Midlands Air Ambulance Charity featuring music and fun in memory of a much-loved local man who sadly passed away this year. 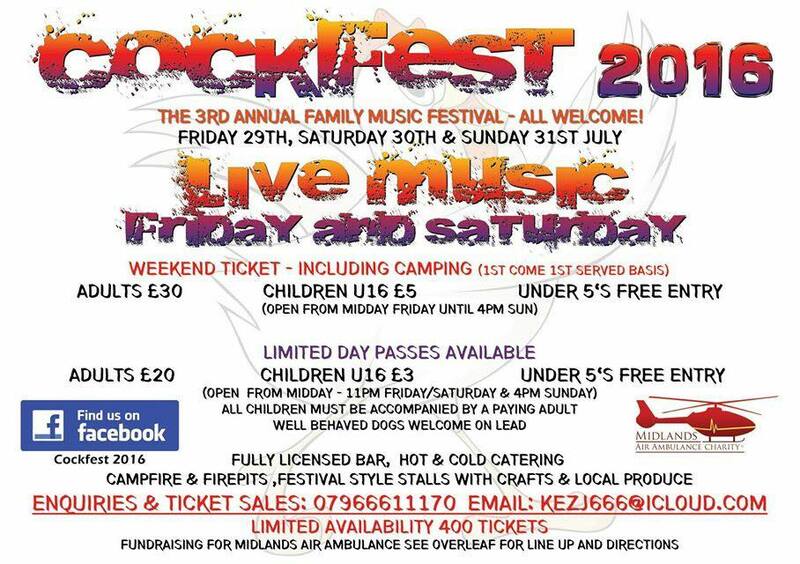 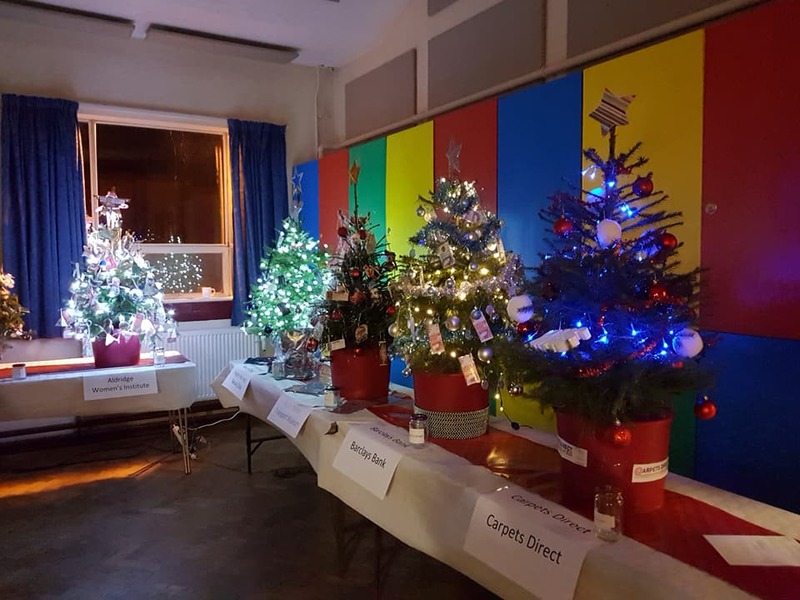 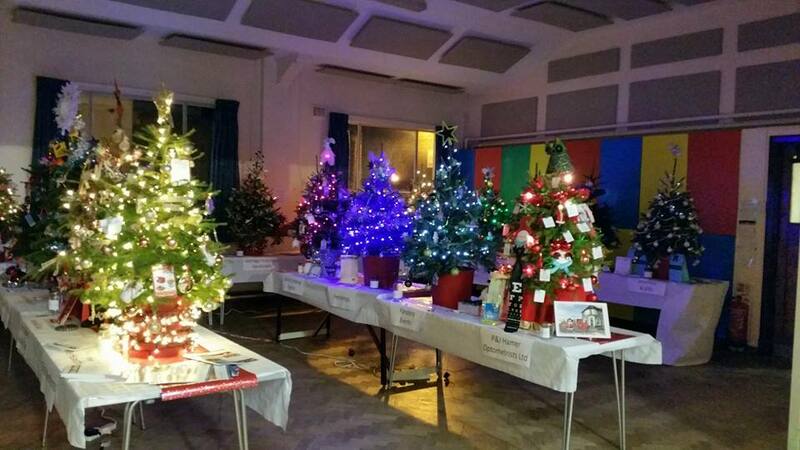 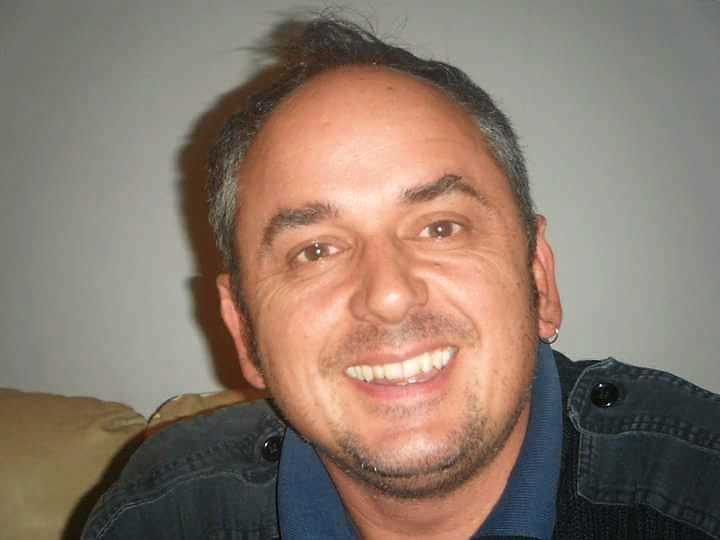 Here’s a really, really great thing happening next weekend at Newtown, Brownhills – a two day festival with proceeds going to the Midlands Air Ambulance Charity featuring music and fun in memory of a much-loved local man who sadly passed away this year. 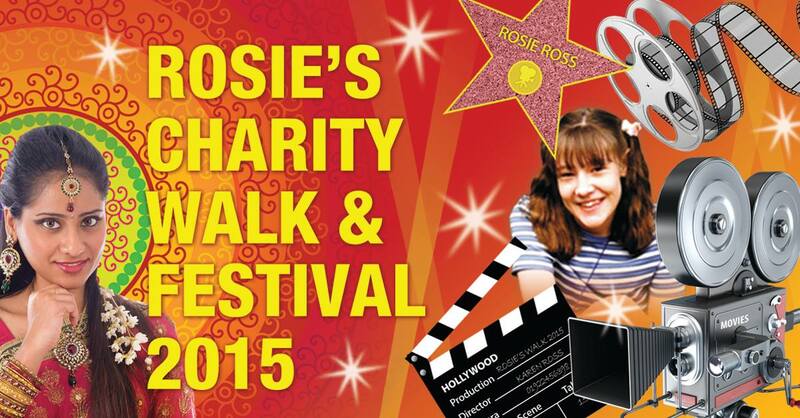 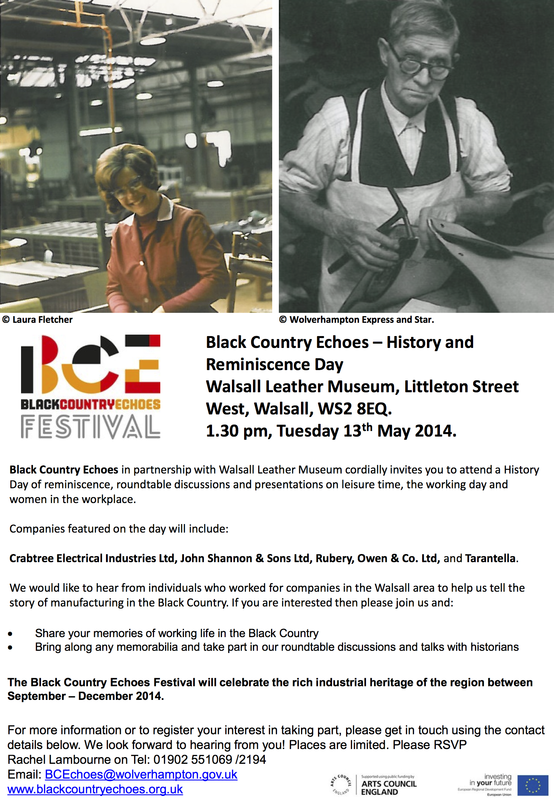 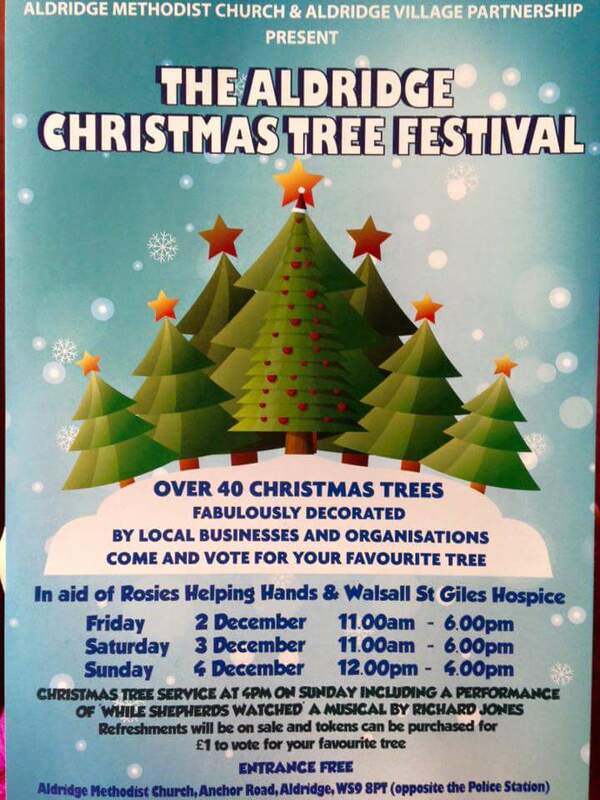 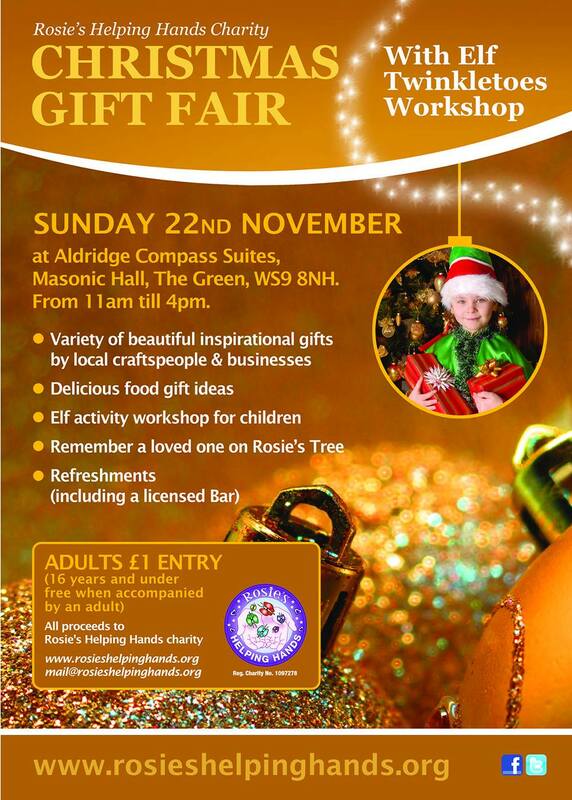 Rosie’s walk and festival tomorrow! 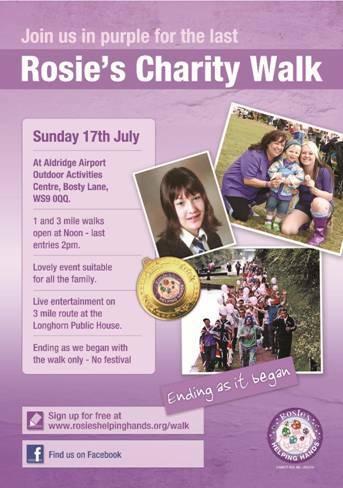 To continue the rash of parish notices, tomorrow (Sunday 5th July 2015) sees the Rosie’s Charity Walk and Festival in aid of the wonderful Rosie’s Helping Hands Charity – I’m sure readers know the story of how the charity started, and now in the fourteenth year, this event raises a whole lot of cash for local good causes and proves that good things really can come from tragedy. 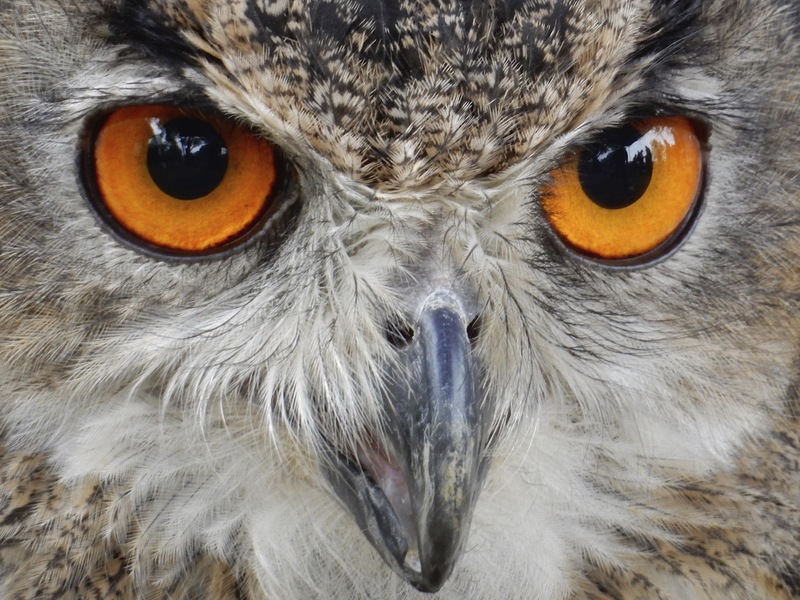 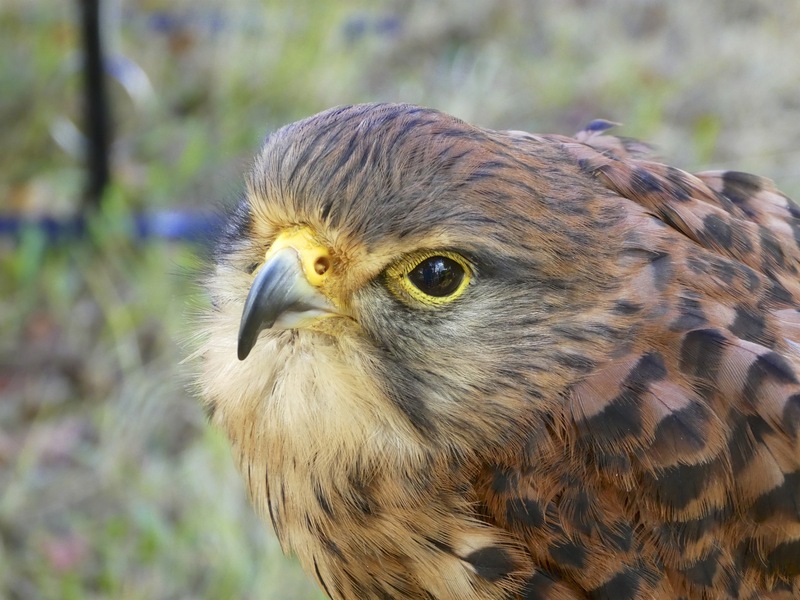 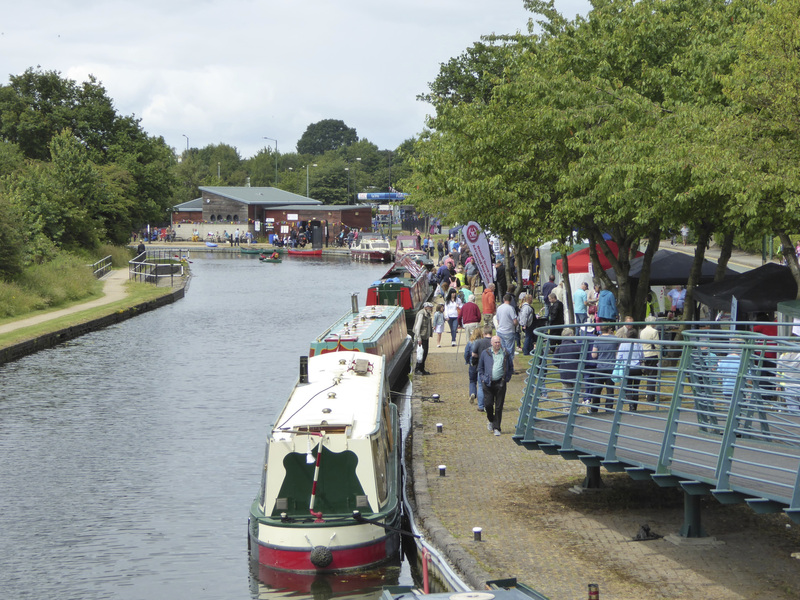 Longwood Canal Festival – on now! 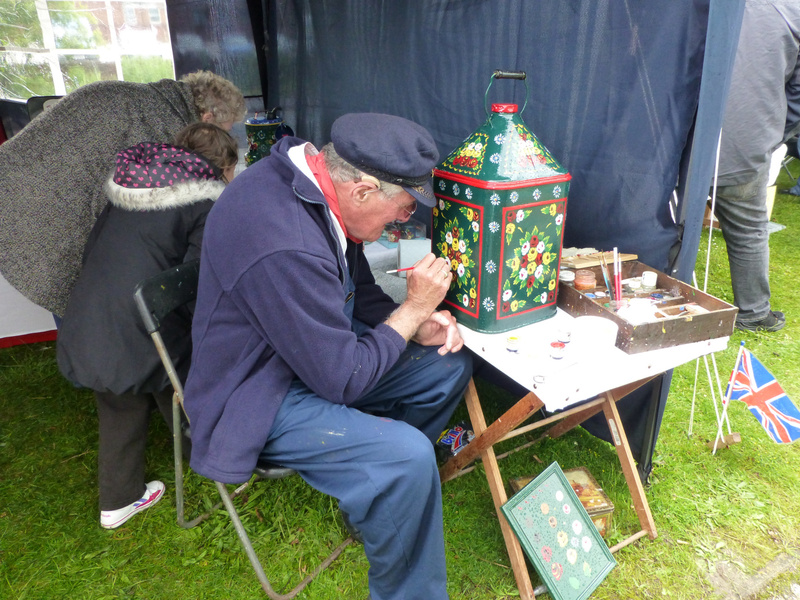 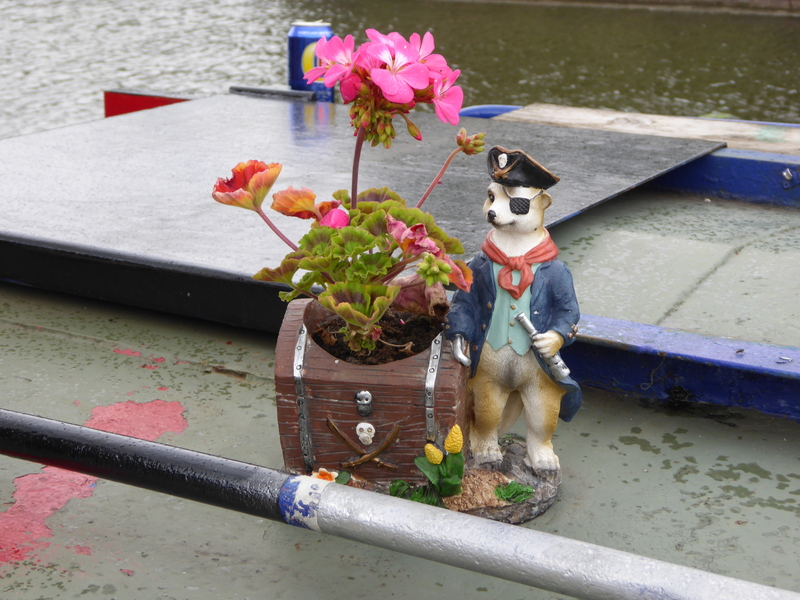 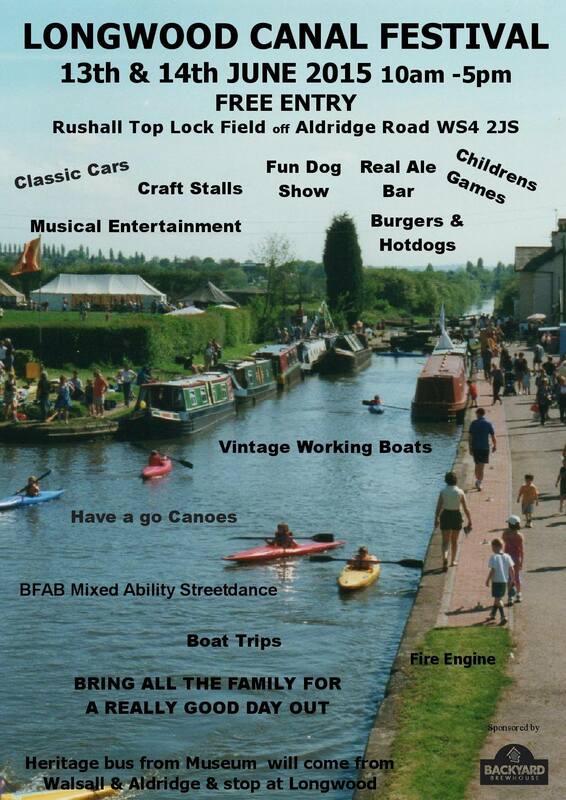 I’ve just spotted this one from friends of the blog Linda Mason (and others) – there’s a canal festival today at Longwood basin, just off the Aldridge Road between Aldridge and Walsall. 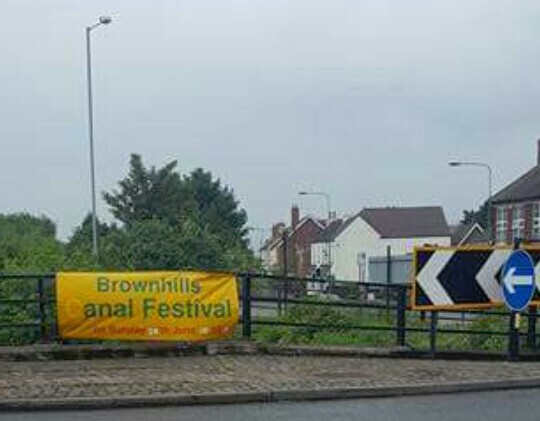 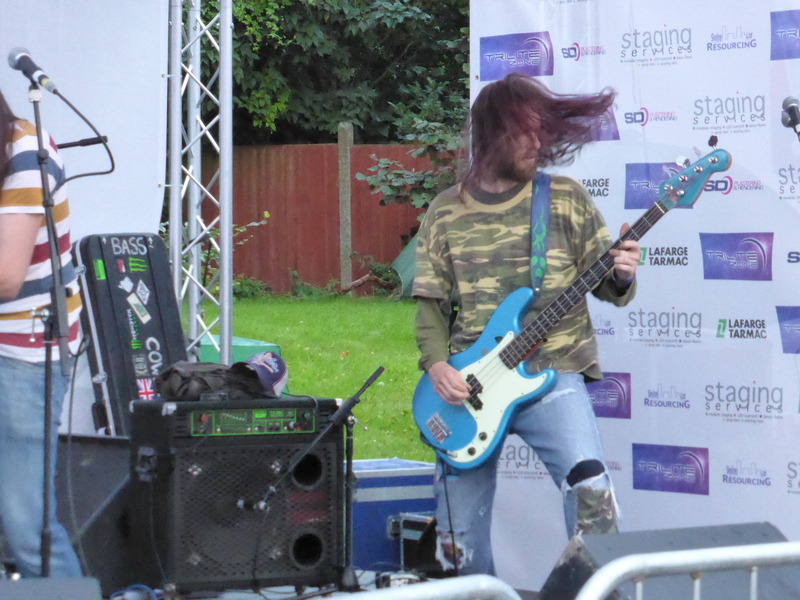 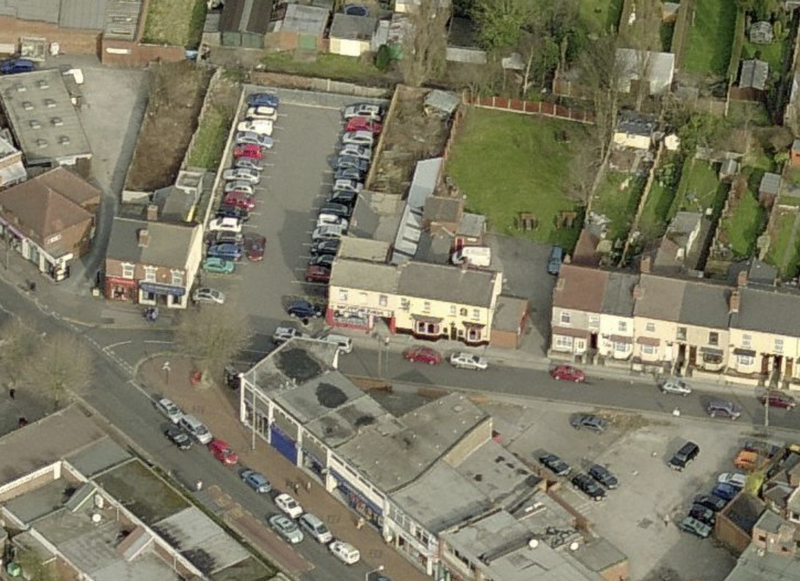 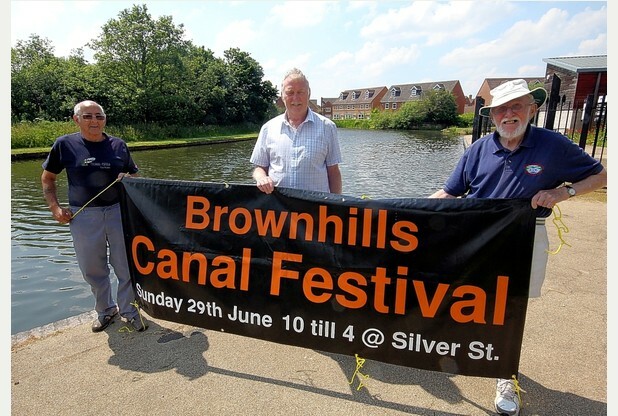 Yesterday, I published a post requesting suggestions for bands that might be good to play at the 2015 Brownhills Canalised Festival, which is to take place on Sunday, 28th June 2015 at the canalised in Silver Street. 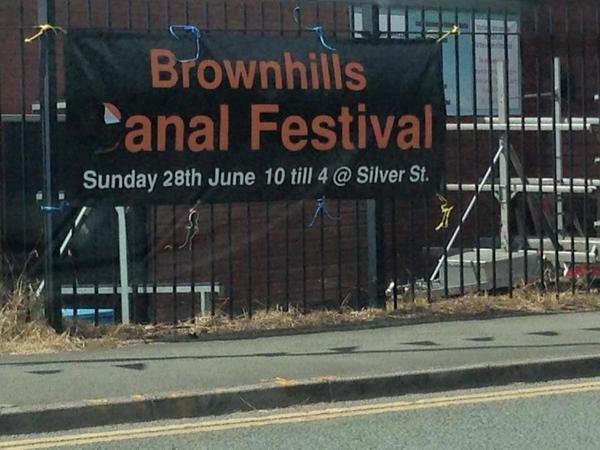 Can you help Brian Stringer find bands for this year’s canal festival? 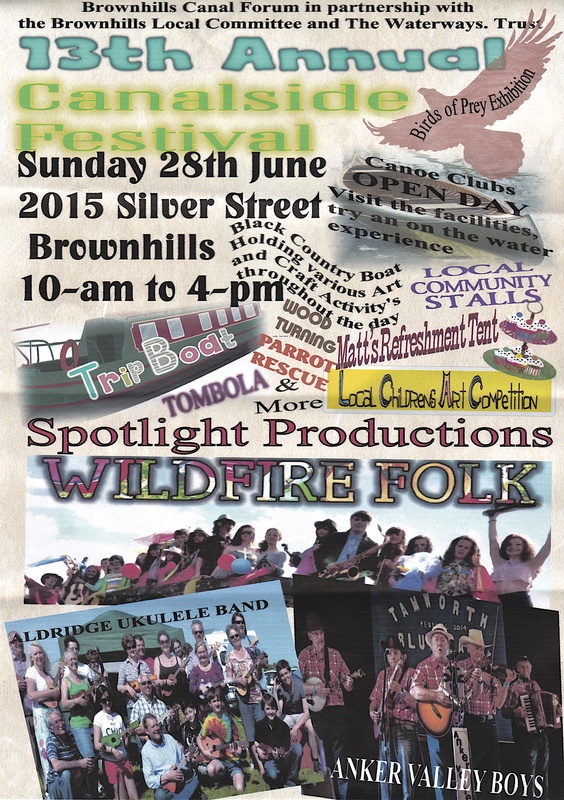 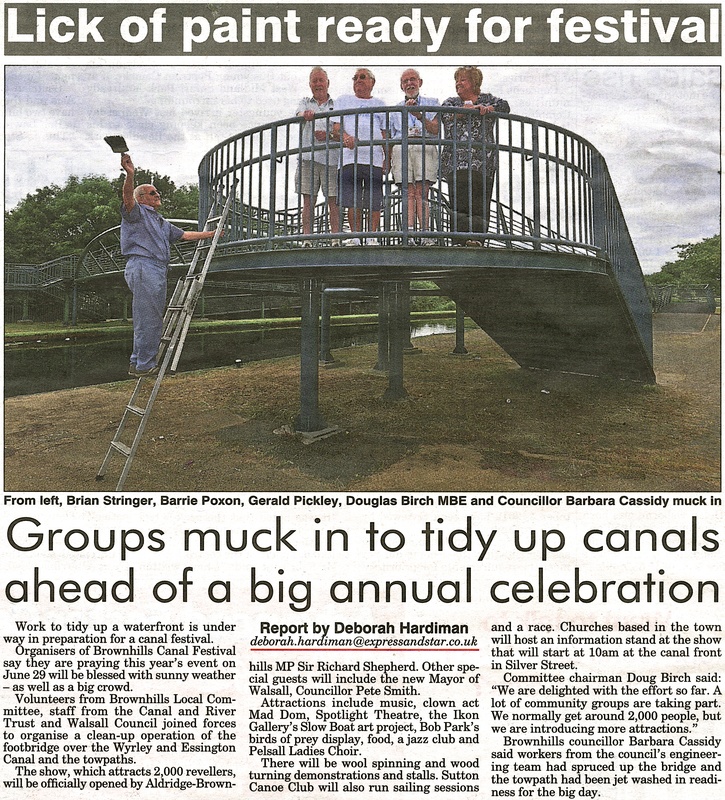 Here’s an important and fun request from Brian Stringer – The Clayhanger Kid himself – who is again organising the Brownhills Canalside Festival for 2015, this year taking place on Sunday 28th June. 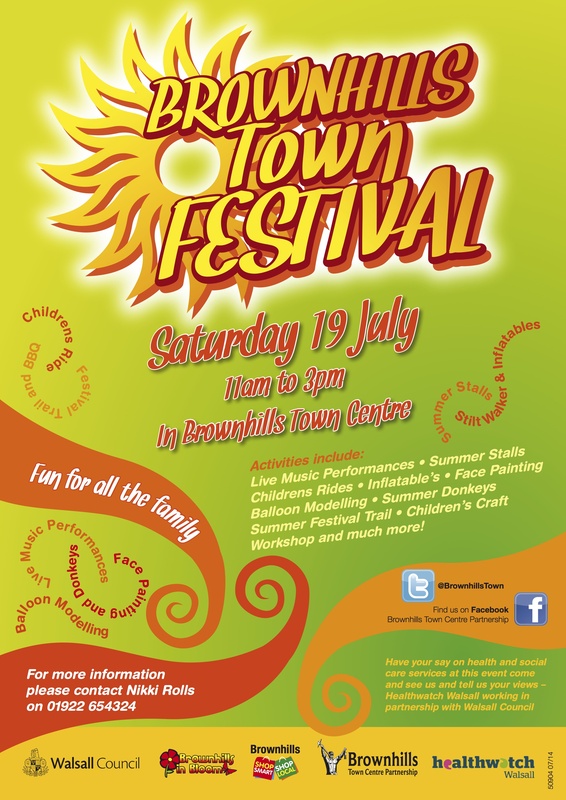 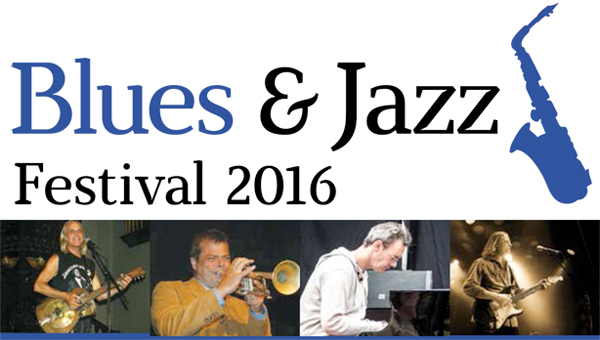 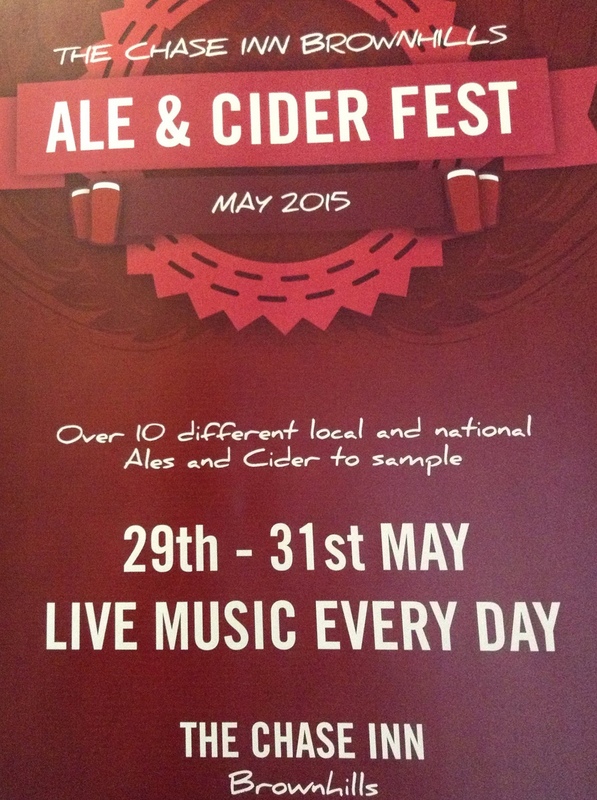 Muttfest – a great Brownhills music festival this Saturday! 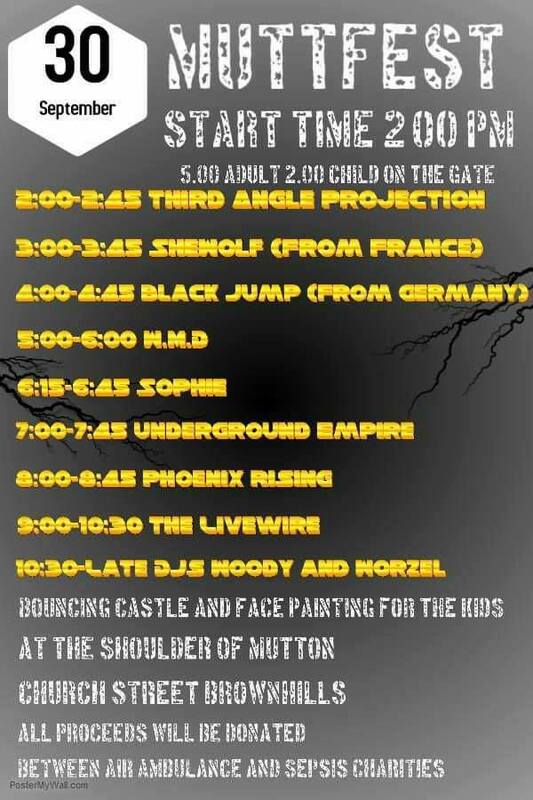 Don’t forget that this Saturday (6th September 2014) there’s a great music and entertainment charity event at the Shoulder of Mutton pub in Church Road, Brownhills. 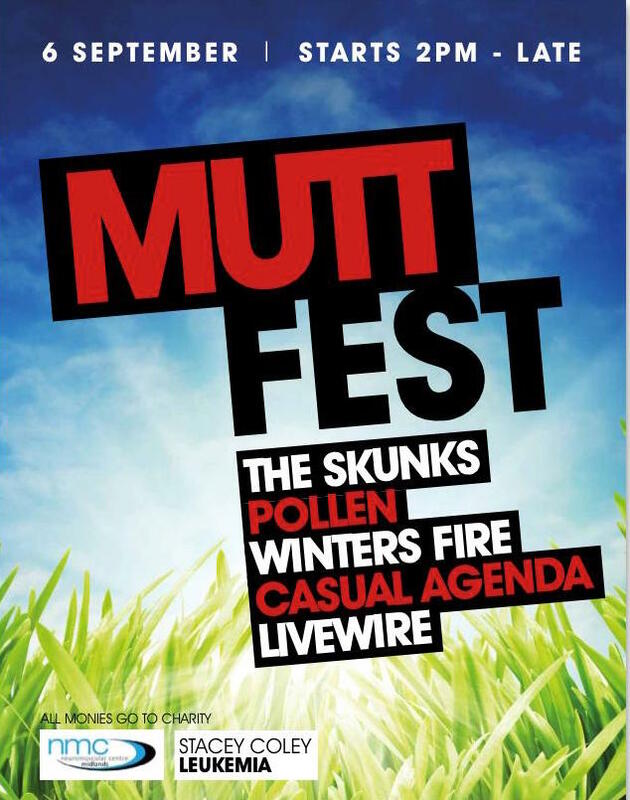 Come on down to Mutt Fest! 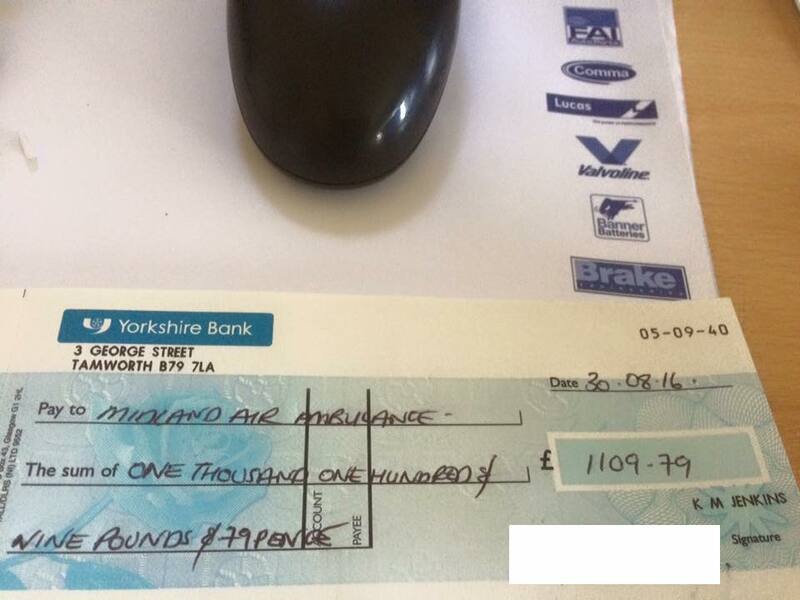 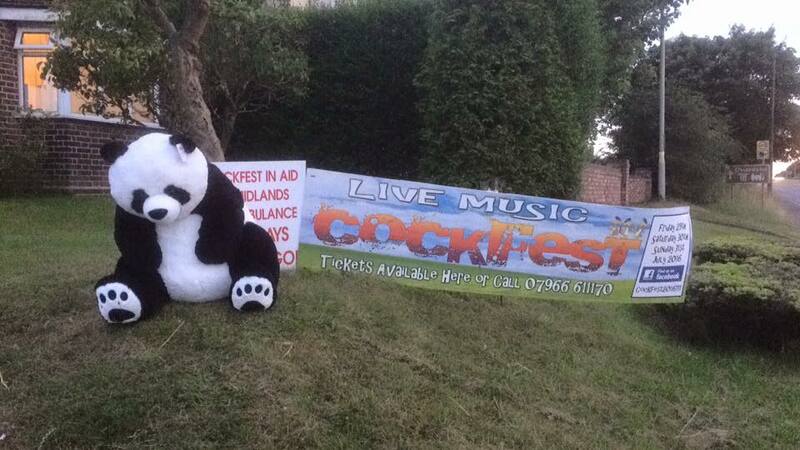 Local lady Susan Matthews has been in touch to ask if I’d let you readers know that there’s a great music and entertainment charity event coming up a week on Saturday (6th September 2014) at the Shoulder of Mutton pub in Church Road in Brownhills.